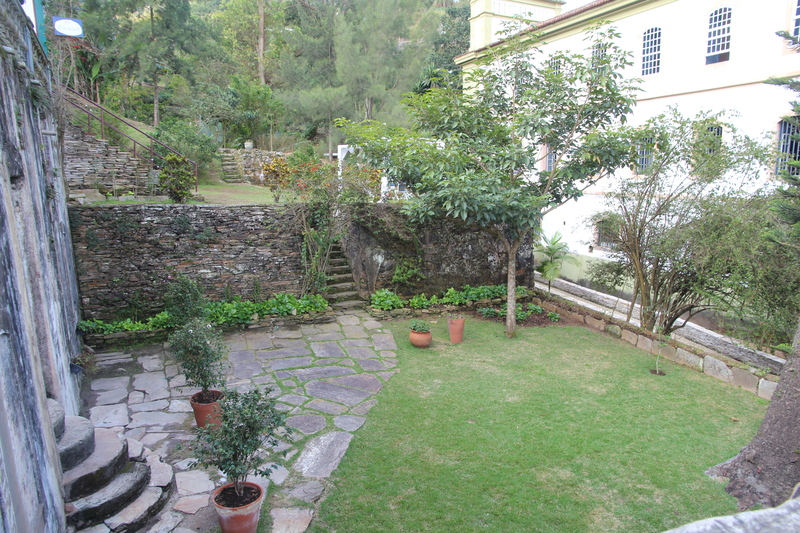 Ouro Preto’s impressive House of Tales (Casa dos Contos) | Where to next? Houses rarely inspire or impress me—too many people trying to out-build the neighbours. But Ouro Preto’s House of Tales (Casa dos Contos) is an important historical residence and a knock-out example of baroque architecture in the Minas Gerais state of Brazil. Casa dos Contos is hard to miss. It’s ginormous, not far from the town’s main square, painted bright white and covered in windows. 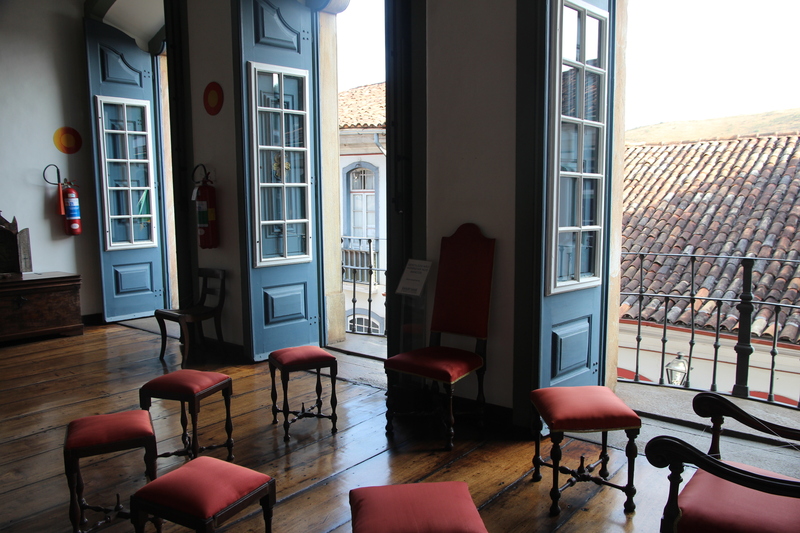 Built between 1782 and 1784, Casa dos Contos was home to João Rodrigues de Macedo, the administrator of tax collection and one of the wealthiest men in 18th century colonial Brazil. Tax money owed to the Portuguese crown was paid at the house. Macedo was also one of the most eminent supporters of the underground Independence Movement of Minas Gerais (the Inconfidência) in 1789. During the repression of the separatist movement, the house was used as accommodation for troops loyal to the viceroy and as a noble prison for high-ranking citizens in the rebel alliance. Macedo managed to remain above suspicion, but he couldn’t manage his money. He fell into huge debt and the house was seized by the Royal Treasury in 1803. Over the years it has been used as a mint, a post office, a savings bank and the mayor’s office. 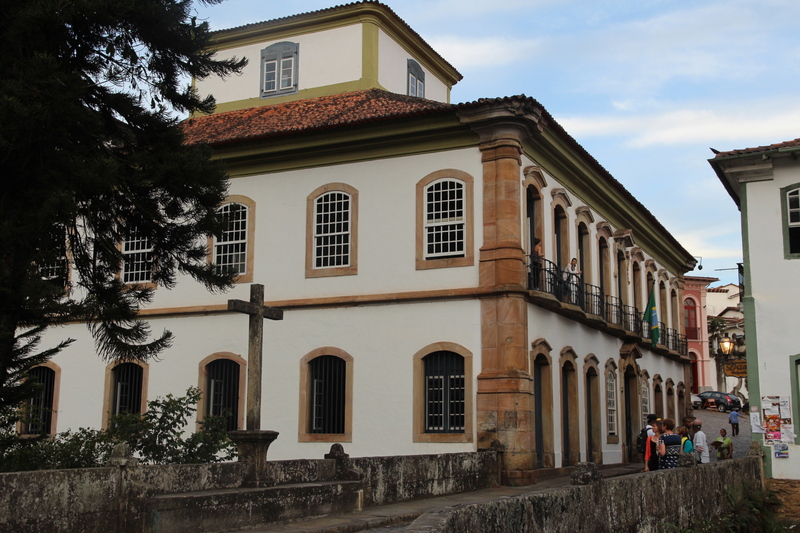 The Ministry of Finance reclaimed the building in 1973, adapted it and inaugurated the Gold Rush Cycle Study Center, which is in keeping with Ouro Preto status as a mining town. Poor John and I spent a nice afternoon wandering through Casa dos Contos, and I though you might like seeing this still useful old building. Hi Peggy, our oasis trip was here about 2 weeks ago! Your pictures are way better than mine! Hi Andrea—hope you are having a fabulous time on the overland. Ouro Preto is such a beautiful city. I have lots more pics to post and you are most welcome to use them. Love the house, Peggy! So beautiful! Afternoon well spent wandering the rooms. It is a gorgeous house. And thinking back, I didn’t take nearly enough pics of it. The basement has a wonderful collection of musical instruments, but photographs were not allowed down there. And too many eyes watching for me to cheat and sneak in a few snaps.